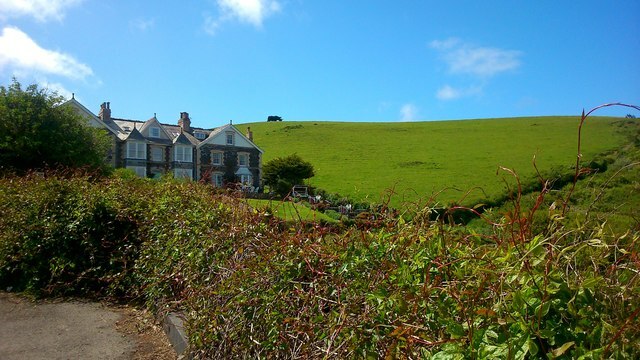 Khandalla is a beautiful and substantial stone built, three storeys, end of terrace house that is one third of one of Port Isaac’s landmark buildings. Located on the south side of the village harbour, in one of the village's quietest and least populated areas, the property is set high above the harbour itself, taking in stunning views of the harbour and a large part of the old village beyond. © Copyright David Meredith and licensed for reuse under this Creative Commons Licence.